Modern smartphones are expensive, relatively fragile and battery-hungry. Consequently, they’re pretty much useless in any tough emergency situation. 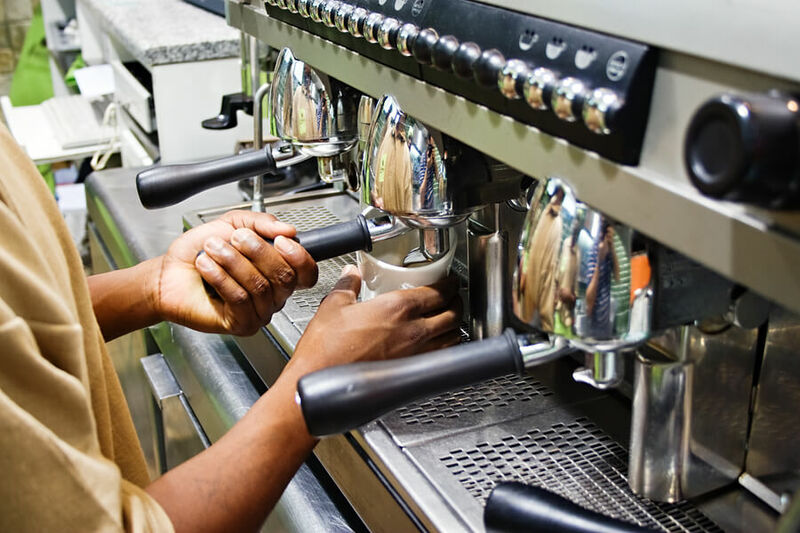 Todd talks to Christian Scheder of SpareOne about their solution to the problem. 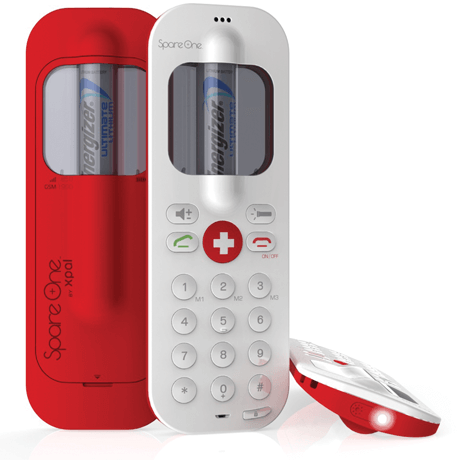 The SpareOne emergency phone is a mobile phone that runs off a standard AA battery rather than a rechargeable one more usually found in a mobile phone. While this gives 10 hours of use from a single battery, the benefit in an emergency is that the battery can simply be swapped for another. Further, Energizer Ultimate Lithium AA batteries have a storage life of 15 years so this phone can be stored with batteries for up to 15 years, ready to go. 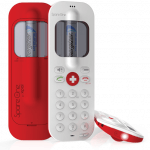 The SpareOne is supplied in a waterproof bag that further protects the phone during storage and any wet emergencies. The phone takes standard GSM SIMs for ordinary calls but the SpareOne can also call the emergency services even without a SIM card. If you are interested, the SpareOne is available now for $99 from the website. UK’s 4G – Common-sense or Cover-up? Here’s part of article from GNC that I wrote in October of last year. “Ofcom, the UK’s regulator for the telecommunications industry, issued an update on its plans for the auctioning off of the 800 MHz and 2.6 GHz spectrum bands. These are the frequencies that will be used for the delivery of 4G services. So how is it possible that Everything Everywhere, or EE, as it is going to be called, can a launch a 4G service when the frequency auction hasn’t even begun? The answer is that Orange and T-Mobile, the partners in EE, put a proposal to Ofcom that they should be allowed to use one of their existing frequencies (1800 MHz) to launch 4G services in the UK without waiting for the auction. 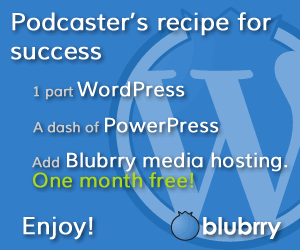 Ofcom thought this was a brilliant idea and gave the go-ahead. As you can imagine, some of the other players in the UK’s telecoms market (Three, Vodafone, O2) were less than thrilled at Ofcom handing EE a 4G monopoly for at least six months. Imagine how tempting it would be to switch networks if a 4G iPhone 5 was available from EE and only EE. Depending on your point of view, the launch of 4G in the UK is either a victory for a common-sense approach to available spectrum or else it’s a monumental cover-up over the way Ofcom has failed to manage the transition to 4G. I’m in the latter camp and I won’t be buying a 4G device or service from EE. Independent mobile retailer Phones 4u has today launched a range of garden gnomes which conceal high-tech mobile phone signal boosters to improve mobile phone coverage in otherwise poorly served areas. Branded as Gnomes 4u, there will be a range of gnomes in different poses plus celebrity gnomes based on famous people. The Gnomes 4u signal boosters are portable and improve the mobile signal, even in the most remote or challenging locations, indoors or outdoors. The gnomes’ bodies boost mobile signal via secret aerials disguised as typical gnome accessories such as fishing rods, rakes, spades and even an accordion. The effect of the gnomes is cumulative, so the more gnomes in the area, the greater the boosting effect. They can also boost home Wi-Fi and project it through what Phones 4u like to call “beardband” (groan), allowing people to work or browse in the garden during the warm summer months. 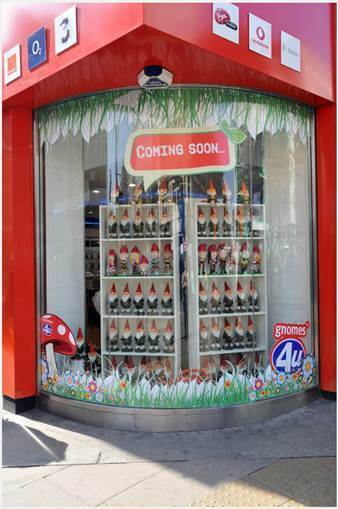 Set to be the must-have outdoor accessory this summer, the Gnomes 4u collection will be available from selected Phones 4u stores across the UK from 1st April priced at £74.99. To see the exclusive celebrity range, visit the Phones 4u Facebook page You can also view a video trailer for the new product on YouTube. 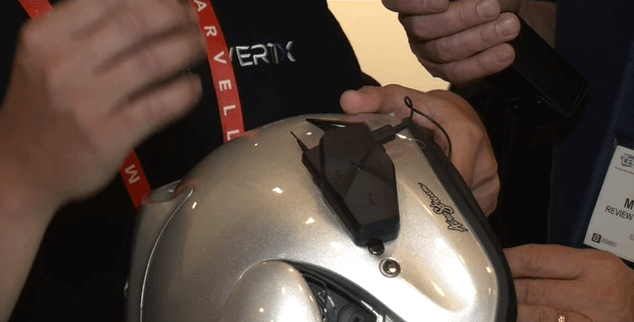 Veteran biker, Andy “Hog” McCaskey, checks out Vertix‘s Raptor helmet communicator. Let’s roll! Vertix Raptor-i is a Bluetooth-based helmet communication system that brings together phone, intercom, radio and music player functions into a single unit. It’s perfect for any activity where wearing a helmet is the norm including motorcycling, motorport and skiing. A microphone and speaker are fitted inside the helmet and Raptor unit goes on the outside. The unit’s controls are designed to be operated with gloves on and a remote control will be available in a few month’s time. Noise-cancellation and auto-gain control to ensure that voices can be heard clearly even at speed. For the intercom function, two Raptor units can be paired together so that rider and pillion can talk or two riding buddies can chat between bikes. The MSRP for the Vertix Raptor-i is $160 and it’s available now. 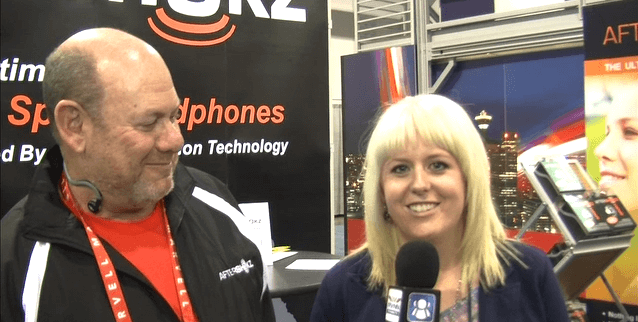 Bruce from AfterShokz shows off their bone-conducting headphones to Courtney at this year’s CES. Previously the preserve of military specialists and bored long-distance swimmers, bone-conducting headphones transmit sound to the inner ear via the skull bones rather than down the ear canal. This method has several advantages over headphones and earbuds including much improved hygiene and comfort. They’re good for outdoor activities and cycling as not only do the headphones grip firmly, they allow outside sounds in so you hear that truck bearing down on you before it actually hits you. The AfterShokz headphones are available now in three different models, Sport ($59.95), Mobile ($69.95) and Game ($69.95). The Mobile model has an in-line microphone and jack for use with mobile phones. 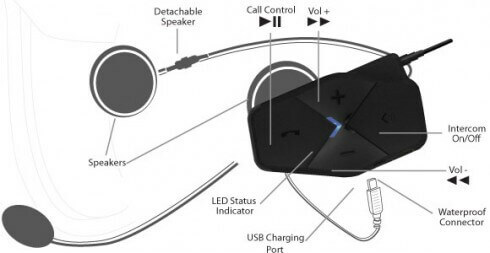 The Game version also has an in-line mic but connects via USB. Interview by Courtney Wallin of SDR News. 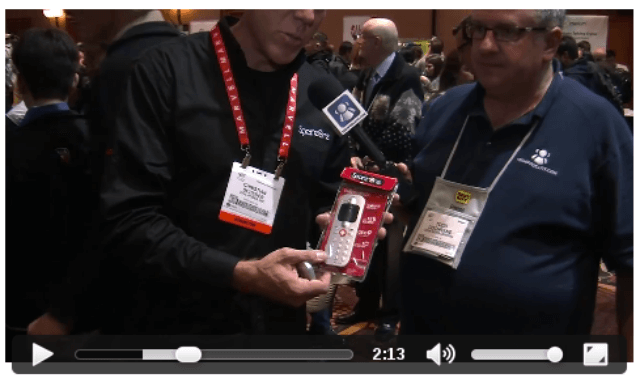 Wi-Ex launched two new products at CES, the first being the zBoost 4G-V, a signal booster for 4G frequencies on Verizon, the largest mobile carrier with over 100 million subscribers. A whole 4G product line is under development, including dual- and tri-band boosters. Available in Q2 2012 for around $220. The second is an in-car booster, the zBoost zForce, which comprises a cradle for the phone and a magnetised antenna for the outside of the vehicle. Powered from the cigarette adaptor, the zForce can boost coverage by about 10x, eliminating dead spots and increasing range in rural areas. Retailing at only $99, it will be available shortly. 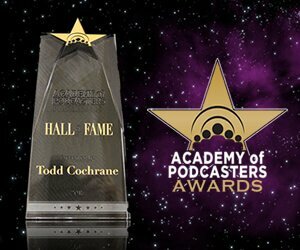 Interview by Todd Cochrane of Geek News Central and Don Baine, the Gadget Professor, for the TechPodcast Network.